With more than twenty books covering informational topics from Mount Everest to television show tie-ins, Jackie Glassman is dedicated to educating children both inside and outside the classroom. She also writes activity books, teacher guides, and lesson plans, and provides academic support in the classroom. 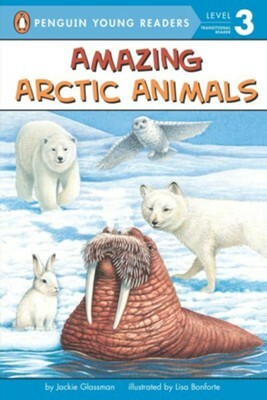 I'm the author/artist and I want to review Amazing Arctic Animals.